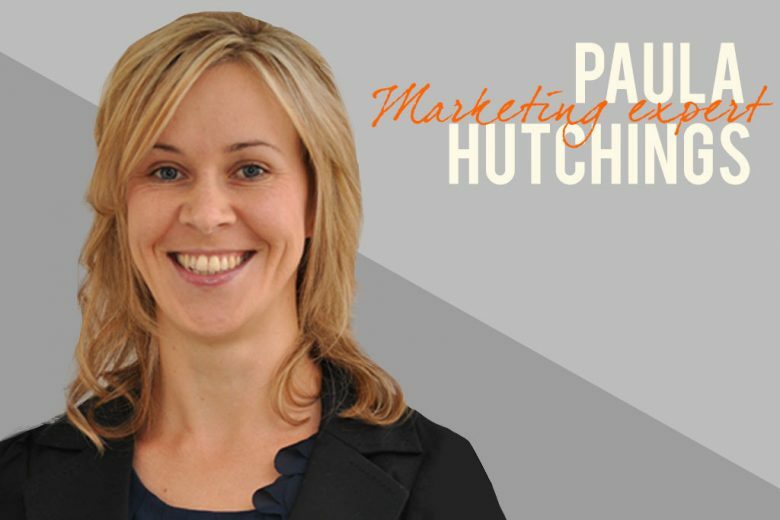 When Paula Hutchings became a mum she decided to use her 12 years of experience working in marketing for brands like Pepsi and Diesel to start her own business – and help smaller entrepreneurs. We learn why she loves working for herself. Before founding Marketing Vision I worked in marketing for over 12 years in both the UK and Australia. I worked on global beauty brands, consumer goods and beverages at major internal organisations including SC Johnson, Reckitt Benckiser, Lion Nathan and PepsiCo. My former brands include Lipton Iced Tea, Heineken, Becks, James Squire, Veet, FCUK fragrance, Diesel and Chantecaille. Working on large brands was challenging and demanding, but also fun. I worked in an incredibly fast-paced environment, and experienced great opportunities for travel, learning and personal growth. I’d always wanted to run my own business – to be my own boss and be in charge of my own destiny. So when I had my first son in 2010, I decided that the timing was right. I took the opportunity to leave corporate life behind, and set up on my own. I lived in Sydney at the time and it felt like the perfect launch pad as culturally Australian’s are very positive and encouraging. During my corporate career I gained extensive experience and worked alongside some amazingly talented individuals. I learnt so much in that time but once I became a mum, I no longer wanted to be part of that world. The thought of returning to a crazily demanding schedule and long hours did not sit well with me. My passion was (and still is!) to work with small businesses and start-ups – providing affordable marketing support that drives business growth. I went on a short business course, found someone to build my first website and never looked back! Around 90% of your clients are women. Is that by accident or design? Completely by accident! It is simply that the majority of my enquiries come from females. I think perhaps women like working with women in the small business world – I guess because we understand each other and the challenges that we face (especially mums). A lot of my clients come through referrals via my network of fellow freelancers, who happen to be predominantly female. There are an increasing number of women taking the plunge to set up on their own – and I think that is just fantastic. But male or female, running a small business or start-up can be incredibly challenging, so is something to be celebrated, irrespective of gender. Why do you enjoy working with female entrepreneurs? I enjoy working with entrepreneurs – male or female. I love working with interesting and driven individuals who have a passion to go it alone, and who are not afraid to give it a try. That said, as a mum of two boys, I know that for women juggling career with children in tow, it can be extremely challenging at times. But in my experience, small business owners/start-ups are very supportive of each other. Few of us work a standard 9-5pm day but that doesn’t make us any less worthy or successful. I feel very lucky to be part of that world. We don’t have to apologise for having children. Having children has had no impact on our abilities, and we still get to do what we love (and are good at!). What’s the most common marketing problem your clients come to you about? My clients are typically either start-ups who need advice on how to market themselves (on a tight budget!) or more established small businesses who are looking to take things to the next level. The most common marketing problem for either group is about knowing who their target market is and how best to reach them. I have a process that I work through with clients to help them identify and better understand their target market. 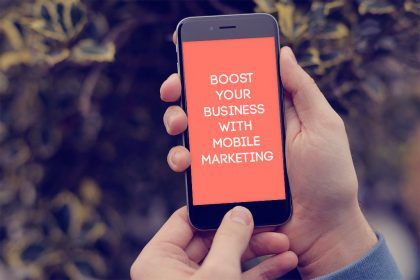 This information is crucial to marketing success because without knowing who your target market are, how can you select which marketing channels to use/reach them through and the tone/voice of your messaging? 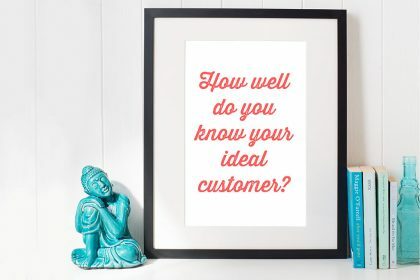 For clients with specific audience questions to answer (for example, a client looking to introduce a new product may want to test the waters in order to see how the concept will be received) – I work with a professional (freelance) market researcher who runs the research project and analyses the data. We work together to deliver a cost-effective, insightful research project – tailored specifically for small business owners. The majority of my new clients come via referrals. I have built up a strong network of fellow freelancers in related industries – graphic design, web/digital, market research etc and this is a strong source of business for me. Referrals work both ways of course, and I like being able to recommended reputable people to my own client base. I also meet new clients at networking events and sometimes through marketing consultations that I carry out as a Marketing Advisor for Enterprise Nation members. How do you juggle your business around your family? In a normal working week, things aren’t too hard to manage as my eldest is at school and my youngest is at nursery. Afterschool club is a big help and we’re lucky as the sports and activities they offer are amazing so I don’t feel guilty about the extended school day. The school holidays are a challenge though so I need to be organised! I try not to work evenings (as it is so important to have down time with my family) but I will work on the weekends if I need to. My husband takes care of the boys if I need to work on the weekend, and they love doing ‘boy’s only stuff’ together! Trying to squeeze in exercise is a challenge also but I am trying really hard with that as it makes me much happier! Going for a run is often the best thinking time for me – and I quickly jot down notes once I’m back home! Where would you like to see Marketing Vision in five years’ time? This is a hard one and my head is always buzzing with big plans! I would like to see Marketing Vision continue to grow over the next five years – working towards an established base of clients around the world. I work with clients in Europe and Australia, but would like to build this further. That’s the great thing about technology – it offers so many opportunities and we can work from anywhere! So hopefully I will be working away in the warm sunshine five years from now – on my decking, overlooking the sea! 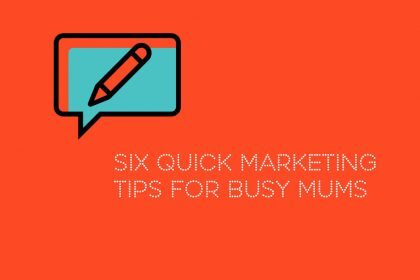 What are your three top marketing tips for female business owners? 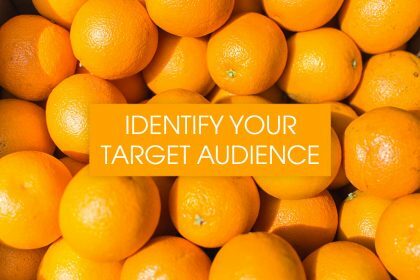 Be clear on who your target audience are and research them. Don’t try and market to everyone and hope for the best! Effective marketing requires you to know and understand your market. Invest time in clarifying your business goals. 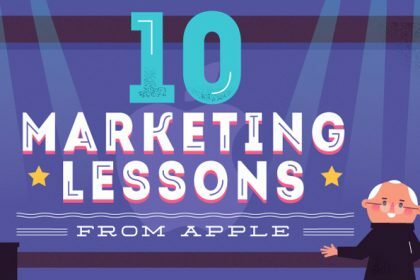 Understanding these will help you shape your marketing activities and make even the tightest of budgets work as hard as it can for you. 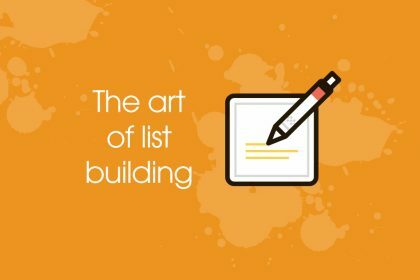 Write a marketing plan. Your marketing plan is crucial in guiding your business or freelance career – without one in place, you will lack focus and weaken your sales efforts. A simple plan is better than no plan at all. You can learn more about Paula’s work on her website.